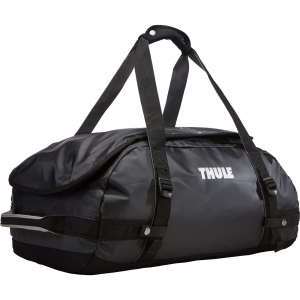 Thule Chasm 90L Duffel Bag - The Thule Chasm 90L Duffel Bag is a rugged, weather-resistant duffel with removable backpack straps and wide mouth opening. 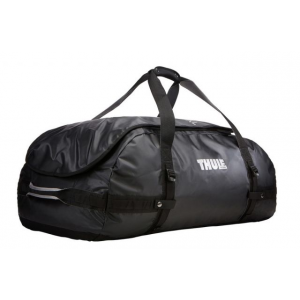 With multiple compartments, internal mesh pockets the Chasm can be carried as a backpack and as a duffel. 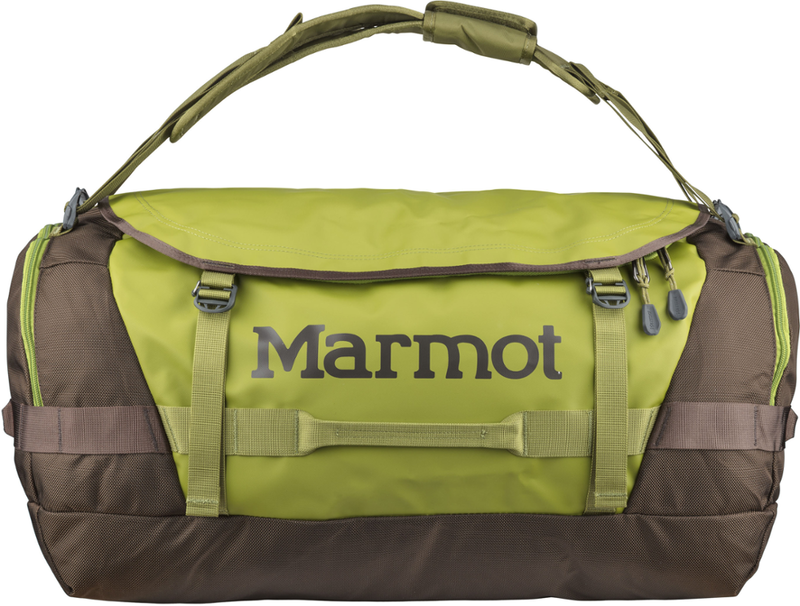 Durable and perfect for traveling the Chasm will handle any adventure. 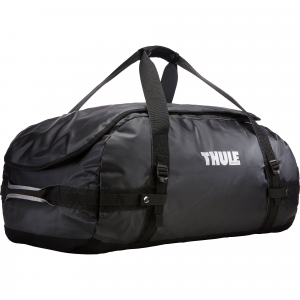 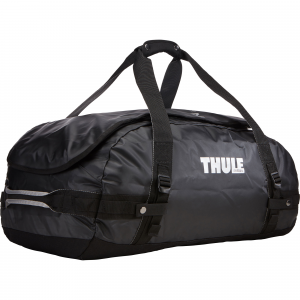 Thule Duffel Bags Chasm 90 Duffel Black 221301. 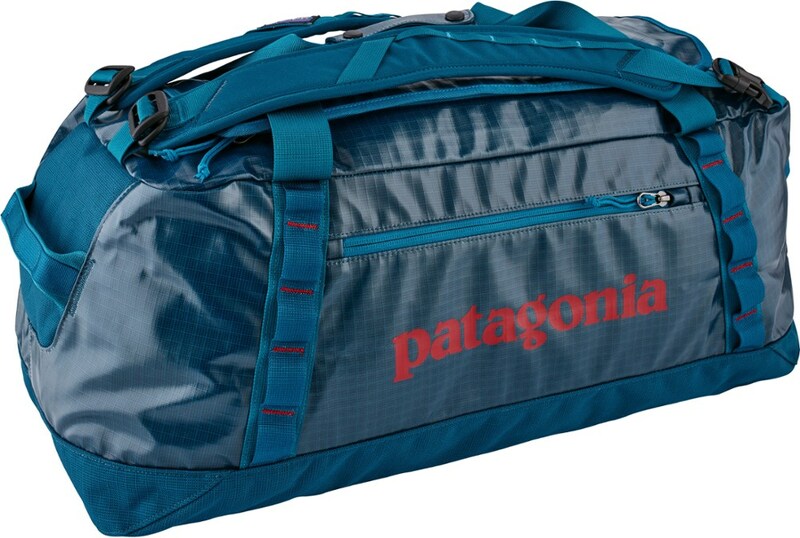 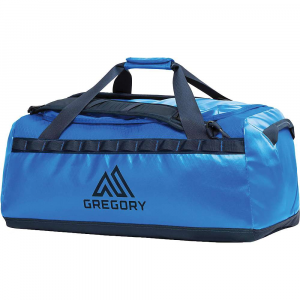 These rugged weather resistant duffels are your go-to gear hauler for any adventure.